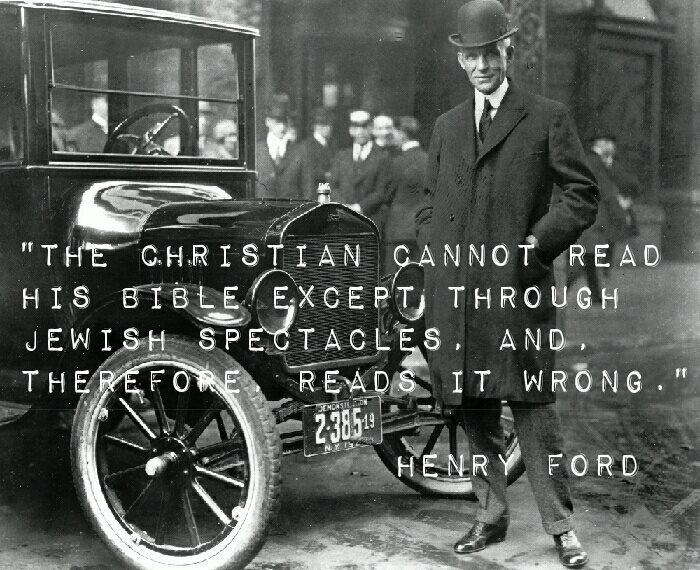 Typically the Jews fired back at Ford with: "The Truth about Henry Ford" – New-York, In 1924.
suggesting a friendly relationship between two men sharing common anti-Semitic, nativist, and racist beliefs. 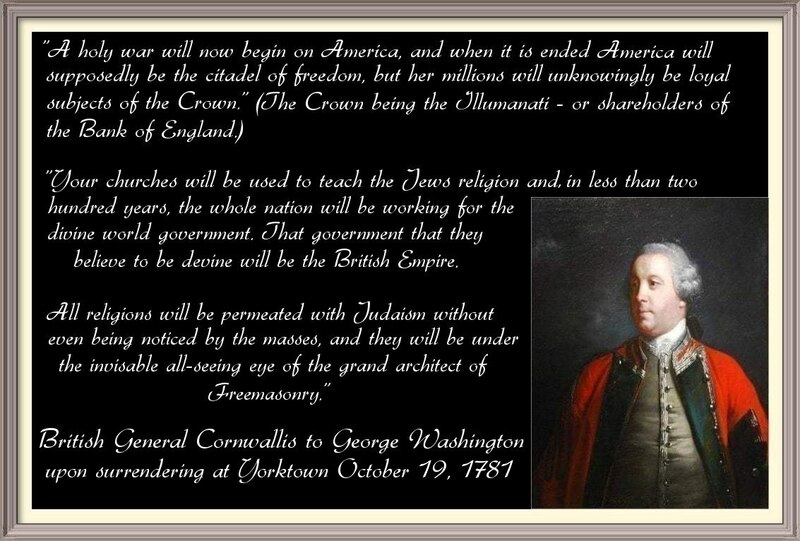 American aristocrats such as President John Kennedy, and his family, knew well what the American predicament was as a result of Jewish power... so he was murdered to shut him up. American general officers, such as General George Patton, knew well what the American predicament was as a result of Jewish power... so he was murdered to shut him up. Henry Adams of Massachusetts was a prolific author, political journalist, historian and member of the Adams political family; descended from President John Adams (his great grandfather) and John Quincy Adams (his grandfather). 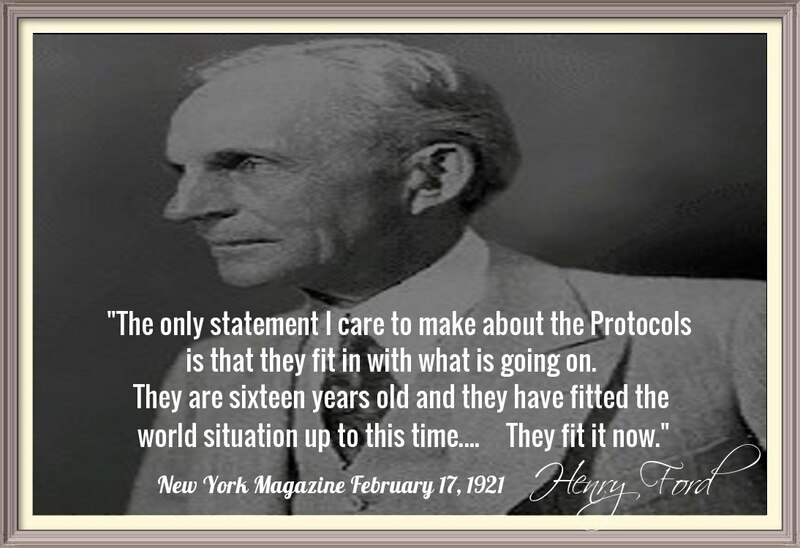 He was a Harvard graduate at a time when that still meant something. At Harvard, Adams studied Greek and Roman literature, mathematics, government, botany, astronomy, physics, and French. 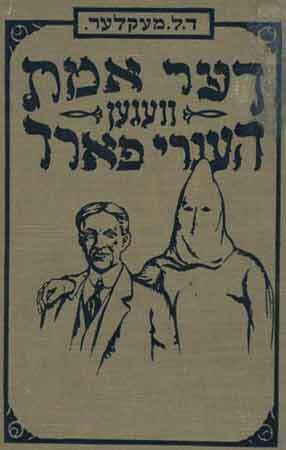 Adams's attitude towards Jews has been described as one of loathing. The noted American statesman John Hay, remarking on Adams's "Anti-Semitism", said that when Adams "saw Vesuvius (volcano in Italy) reddening... he searched for a Jew stoking the fire."